Bocks are some of the most elegant, yet strong lagers known to man. There are many sub categories to this amazing style of beer. You have the Traditional Bock, Maibock/Helles Bock, Dopplebock, Dunkles Bock, and the elusive Eisbock. Our brewery chose the Dopplebock to craft for several reasons. It has a significant historical impact in our beer history, but it also served as a sole food source for the monks who were on lent way back when. After a glorious brew session we came up with our own Dopplebock and it weighs in at an outstanding 19.8° Plato! It won’t be ready until Springtime, so in the meantime enjoy some of our Christmas brews! Project Norse God Microbrewery is a concept brewery in it’s planning stages to open up in the near future. We strive to give the best beer possible to our customers by using innovative brewing and engineering techniques. So come by the brewhouse and we’ll raise a glass with you. We use only the freshest and highest quality malts and hops in our beers. 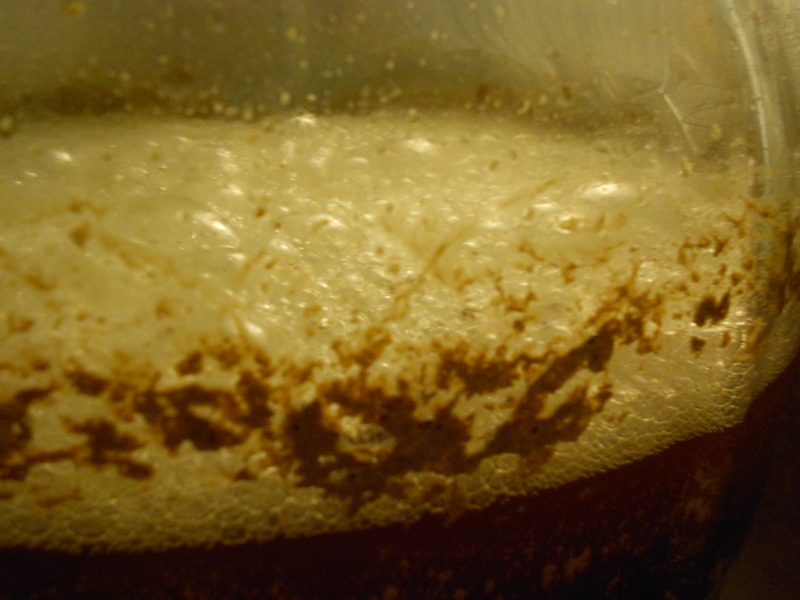 Using innovative yeast propagation techniques and temperature controlled environments our beers are worthy of the title “Nectar of the Gods”. Consistency is imperative to our beers; from our ingredient suppliers and water quality, to our brewing methods. This ensures the same product to be reproduced over and over for our beers. 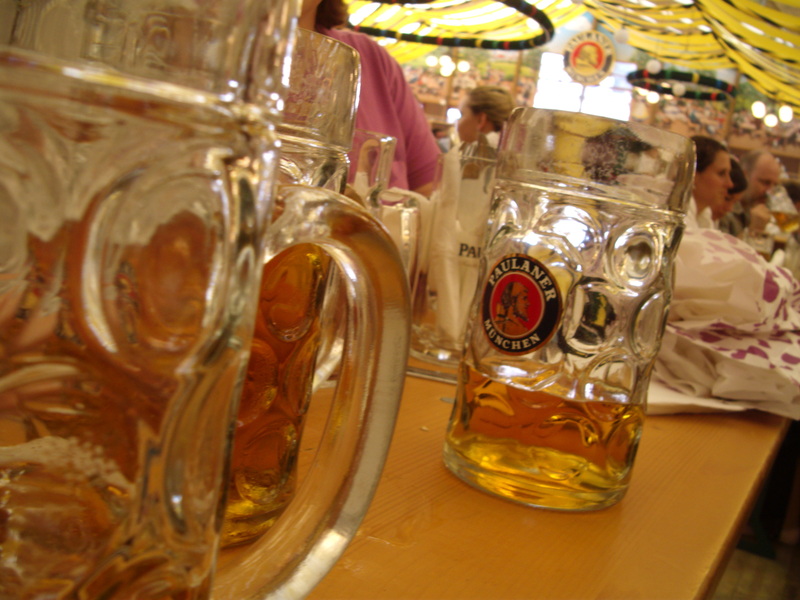 Reinheitsgebot – Also known as the “German Purity Law” was implemented in 1516. All beers will be made with Malt, Hops, Water, and Yeast (later amendend). Although this law is no longer in effect, many brewers still abide by this purity law. We abide by this law only if the style requires us do to so. Check us out and grab a pint of our Flagship brew Copperhead Ale! The brewhouse is always improving beer as we know it and trying to set the bar higher for beer drinkers around the world! Interested in helping turn this concept brewery into a reality? You can help by either attending a Tasting Party or Donating Here!